Starting At $155.00 + Free Shipping! 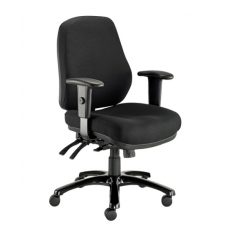 The Eurotech OSS Fabric Computer Chair With No Arms is a comfortable and durable chair at a low price point that is perfect for many different workplace settings. The molded foam fabric-covered back and seat are extra thick for comfortable sitting, while the lack of armrests means that you can move in and out of the chair with ease. 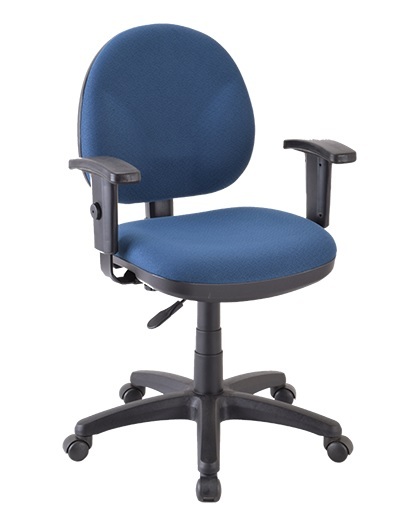 The Eurotech OSS chair is also available in four different upholstery color options, so that your work chairs can impeccably match the color scheme and design of your office.